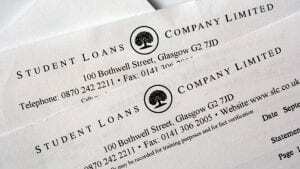 Some of you will receive letters this week telling you been overpaid by student finance. 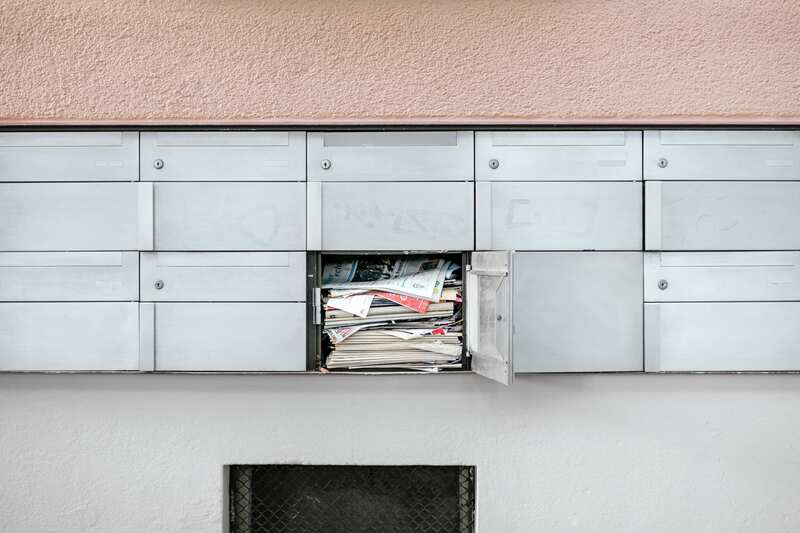 The letters could appear at your term time address, home address, by email or direct into your correspondence folder within your online account. 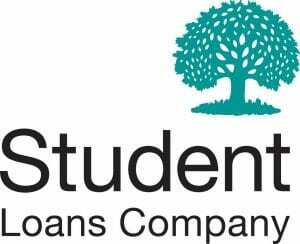 If you have been overpaid during the academic year which has just ended and you are due to continue next year, the Student Loans Company will want to recover the overpayment in full from your new award. This applies to any maintenance loan and/or any grants. If you look at your online entitlement summary for 2018/19, the amount showing will be how much you will receive after the overpayment has been recovered. If you are a Student Finance England customer you look at the following information to see what you need to do: SFE hardship page. If you are a Student Finance Wales customer, have a look at the information here: SFW hardship page to find out what to do.